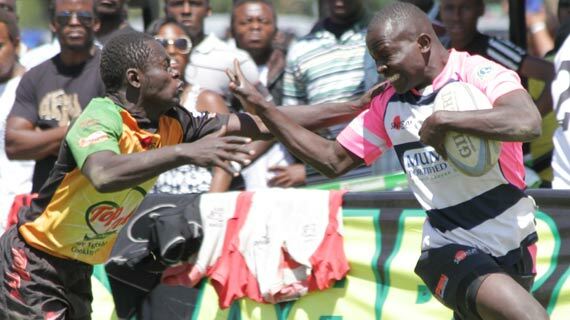 Tony Onyango opened the scoring before Alvin Otieno landed a brace to see the deejays go 15-0 up before Steve Sikuta scored for Mwamba just before the interval. 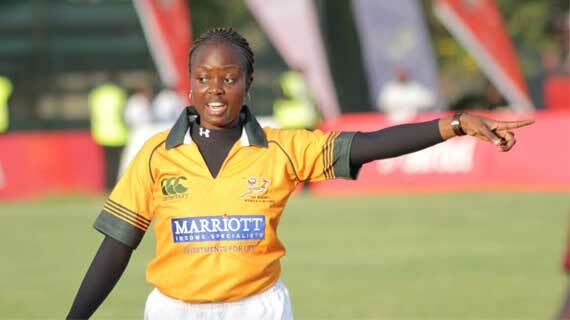 Kenya's top female rugby referee Peris Mukoko will be part of the referees panel for the Women’s Africa Cup Sevens in Harare, Zimbabwe on September 17/18. 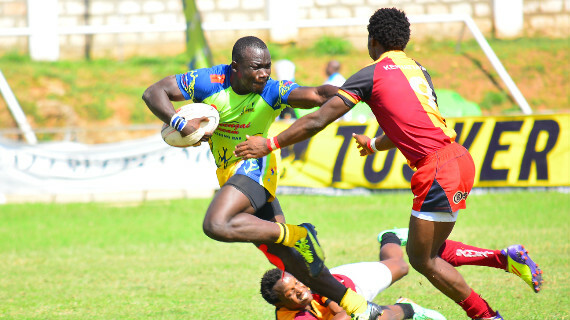 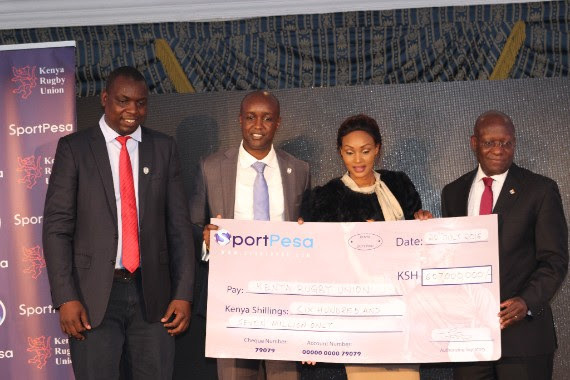 The fourth round of the National Sevens Series, the Dala Sevens, takes place on 3rd and 4th of September at the ASK Mamboleo Showground in Kisumu City. The Kenya Sevens Rugby team on Wednesday night lost their fourth straight match at the ongoing Olympic Games in Rio Brazil. 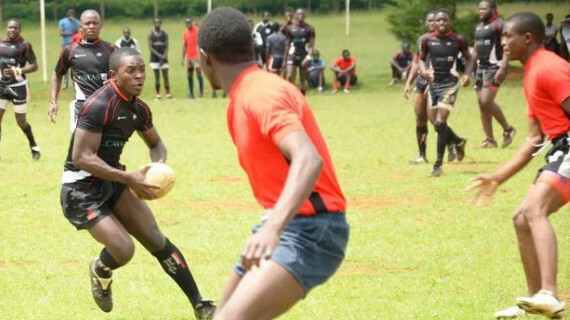 The cup semi-final pairing at the Prinsloo Sevens has fallen in place following completion of the quarterfinals on Sunday morning at the Nakuru Athletic Club. 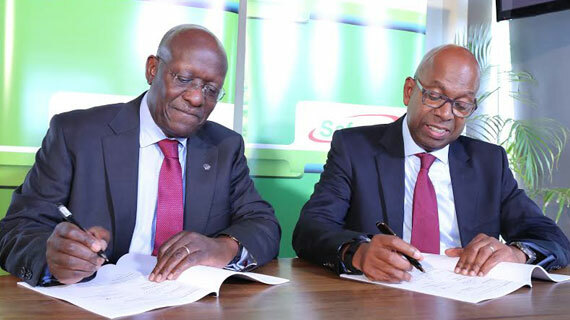 The Kenya Rugby Union (KRU) and Safaricom have signed a new sponsorship deal extending their six year partnership. 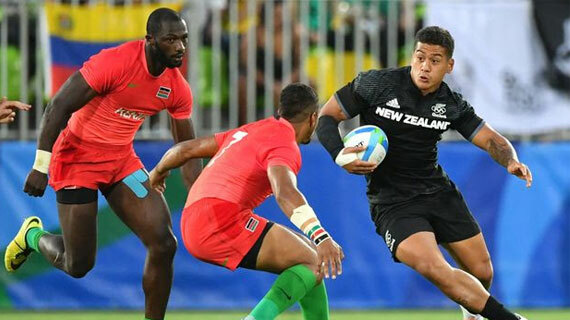 The competition schedules for the rugby sevens competitions at the 2016 Olympic Games in Rio de Janeiro, Brazil have been released by the event organizers. 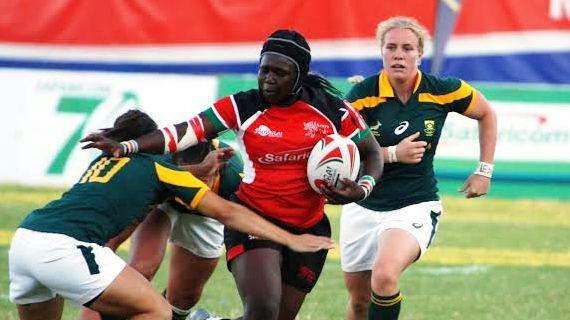 An 18 strong Kenya Lionesses training squad has been announced as they ready for the rugby sevens competition at the Rio Olympics in August. 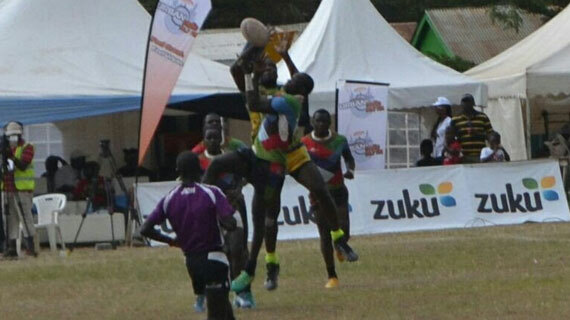 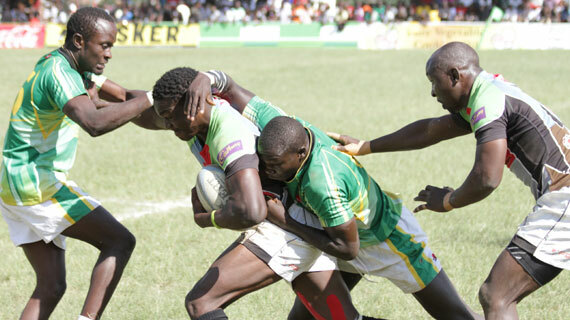 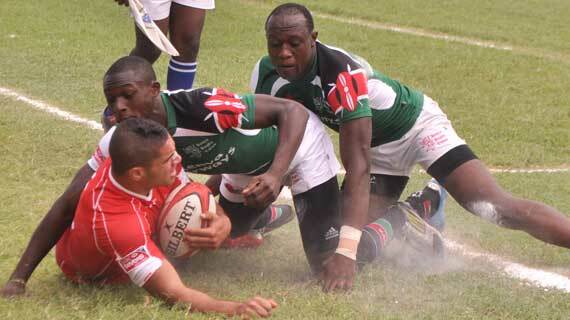 The Eldoret Sevens is set to take place at the Eldoret Sports Club on 9th and 10th of July. 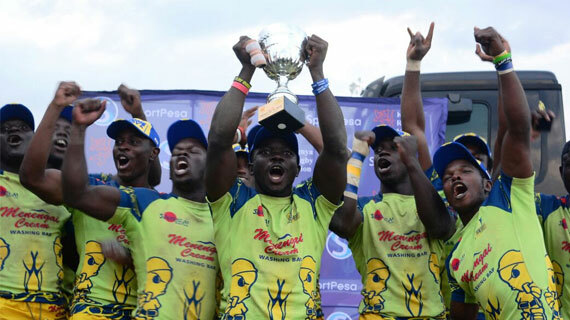 KCB RFC has officially won the 2016 Enterprise Cup in a late afternoon showdown staged at at RFUEA Grounds on Saturday 18 June. 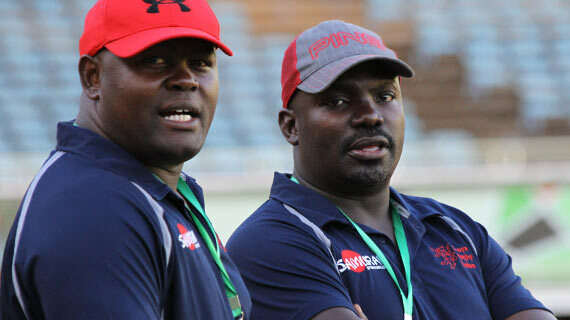 Kenya Sevens Head Coach Benjamin Ayimba has named an 18 man training squad to prepare for the Sevens Rugby Competition at August's Olympic Games in Rio de Janeiro, Brazil.